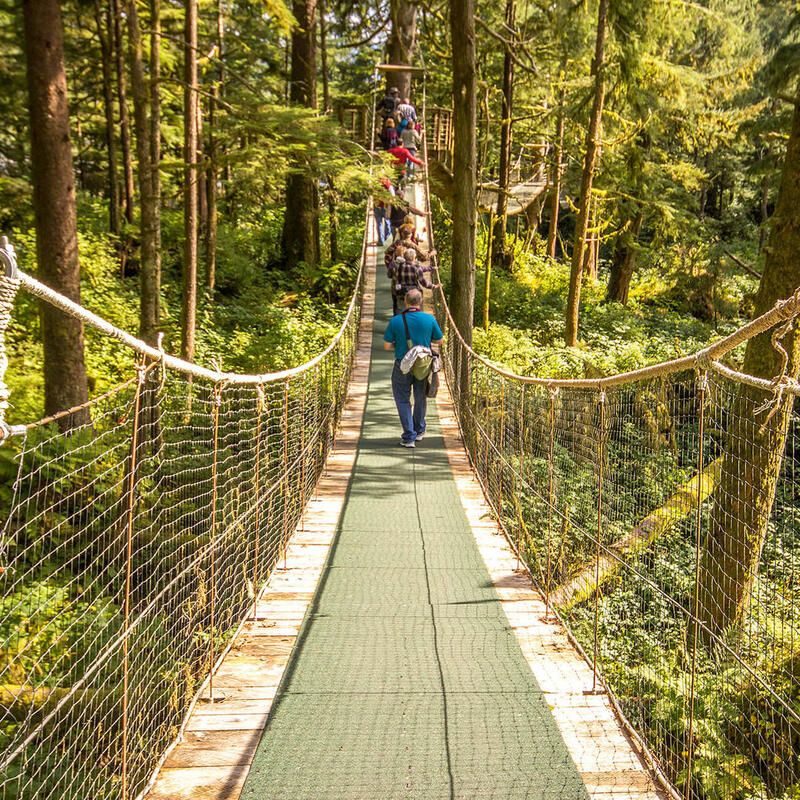 With the first and largest zipline course in the state, Alaska Canopy Adventures is one of the most popular destinations for locals and tourists alike. The Bear Creek tour offers a zipline course through an area where bears are often sighted. You'll get a view from the air as well as from the platforms on which you'll be able to hop along.